The word immigrant and emigrant will always pose contrasting images, reactions, feelings and experiences. While forever being a theme of a changing world, they will often be the staple of song writing activity. 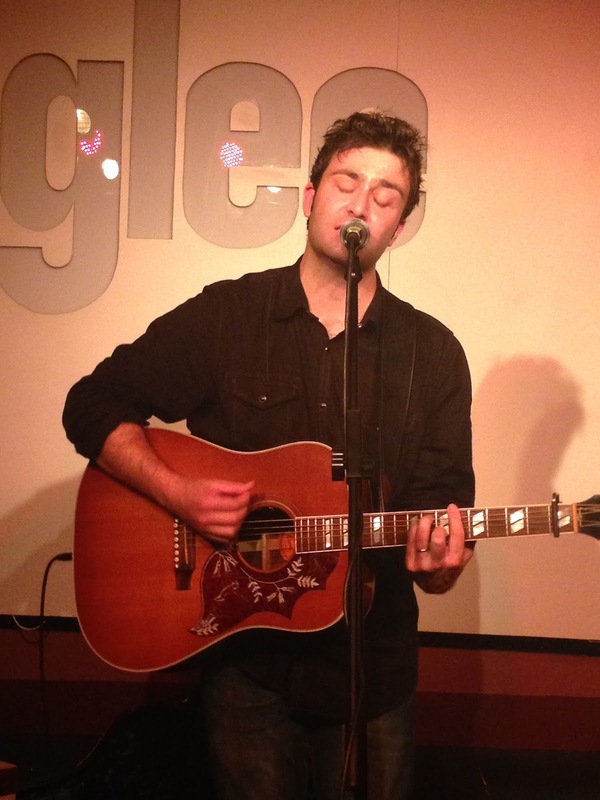 Irish born Nashville based singer-songwriter Ben Glover has extracted his personal experience of the latter to spearhead a project drawing on a set of themed songs from a range of sources. In line with his two most recent excursions into the recording world – the solo album ATLANTIC and the collaborative effort THE ORPHAN BRIGADE – Ben once again submerges his whole creative being into a collection of songs wringing in the depth of emotive soul. The backdrop does veer away from his adopted home and the overall Celtic feel resonates with an outlook to peer into the distance. Through a journey of solo/co-writes, covers and traditional arrangements, THE EMIGRANT hooks in the listener and refuses to relinquish their attention until the task of extolling an imaginative experience is complete. 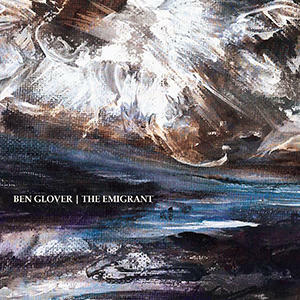 Familiarity with the work of Ben Glover is easy to detect as the album pans out. He has once again turned to acclaimed producer Nielson Hubbard for help in the steering compartment. Similarly the deep song writing seams of Gretchen Peters and Mary Gauthier has once again been collaboratively mined to pen a pair of gems. The vocals of Ben continue to be as rugged as the Irish coastline to which many an emigrant left in search of a new life. Musically, whistles and pipes have steered the sound away from the trademark Americana stance, but folk music from the British Isles is embedded deep in the roots of American music alongside that of fellow, and less willing, emigrants. While the order of the ten tracks appears in a strain of randomness, analysis is best served by breaking the sources down and acknowledging their value to a process of forming an outstanding record. Three songs of traditional origin make the cut with the first thoughts of hearing Ben sing ‘The Parting Glass’ is to contrast his vocals with a version recorded by the Wailin Jennys. Great songs are malleable in their interpretation and this comparison is unedited proof. ‘Moonshiner’ and ‘The Green Glens of Antrim’ are the other two of unnamed origin with the latter a superb fit for closer position complete with a tearful piano accompaniment. Finally onto the remainder of the album, and a celebration of other writers leading off with Ralph McTell’s ‘From Clare to Here’. This much covered ballad of Irish emigration is a suitable fit for the album and fully deserves its core position. ‘The Auld Triangle’ is another established Irish standard and brings back memories of the Punch Brothers covering it at Southern Fried Festival last year. The set is completed with an antipodean emigration song albeit one with a moving complete story packed with many stark messages and morals. Every second of the 7:49 version of ‘And The Band Played Waltzing Matilda’ is a million miles from being wasted and paints a painful picture of life’s cruelties from an emigrant’s perspective. You should be now getting the message that THE EMIGRANT is full of substantial artistic merit and a conceptual piece of multi-song writing excellence. If you like your music brimming with history, context, emotion and perception, Ben Glover will deliver.